I create incredibly simplistic nourishing meals in my home. Minimalism in recipes does not equate to 'lack of taste'. For example, I get so excited to see how a stew can bring my taste buds alive with a variety of organic fair trade spices and homemade sauces. Minimal ingredients enables you to really taste what whole foods from a garden actually taste like! I absolutely love cooking - baking - and creating whole food recipes for guests in my condo. One of the most S-I-M-P-L-E yet delish treats that I have been crunchin' on lately is what I call 'Apple Dippin'. 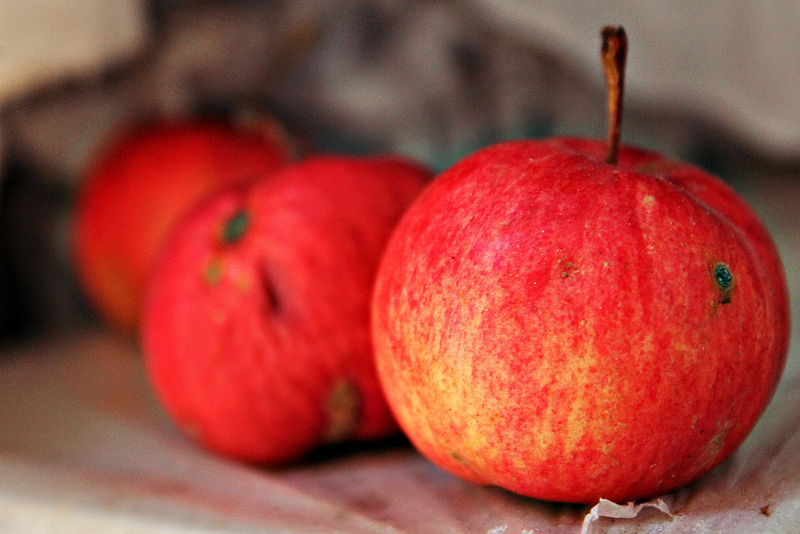 Apples are full of healthy benefits to our bodies which you can read about here - here - or here. My only recommendation is that you make sure your apples are 'organic'. Fruit is dowsed with pesticides and what was once healthy, is now toxic. So, make sure that your fruit is certified organic. As for 'Apple Dippin', my recipe is only THREE ingredients and I almost feel silly referring to this as a recipe. Read below! 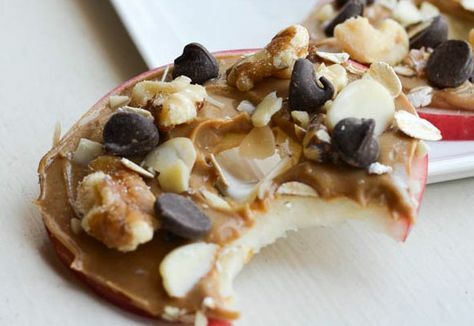 Slice as many organic apples as you think you can eat in one sitting (0: I think this recipe is fabulous for unexpected guests and especially for kids! Kids love to help in the kitchen and this is a fun coupling of ingredients to let them get their hands into! Roasted Almond Butter ground fresh at Whole Foods is INSANELY delicious!!!! It's my favorite! So, spread the yummy almond butter across each apple slice much like you would a slice of bread. 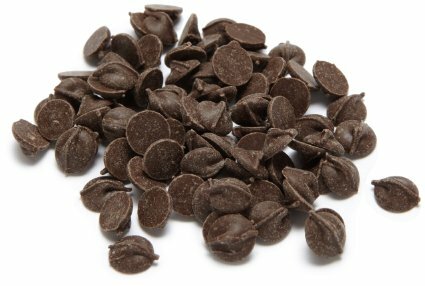 Organic Vegan Carob Nibs which are sold in the baking section of Whole Foods are these yummy chocolate sweet nibbles that melt in your mouth. They are roughly 4 grams of healthy sugar which you can read more about below. Sprinkle the carob nibs on top of the almond butter for sticky gooey deliciousness. 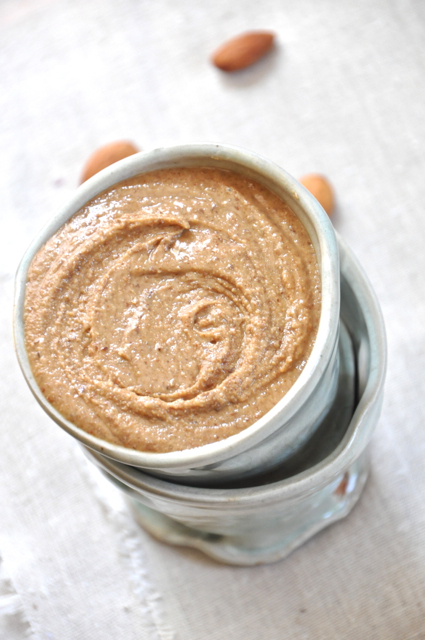 If you are making with children, they love to create faces on the almond butter with the carob nibs. .